I am new in Germany, and I am failing in recycling, thus I couldn't help but posting here, asking for help, let me know if this is off-topic! 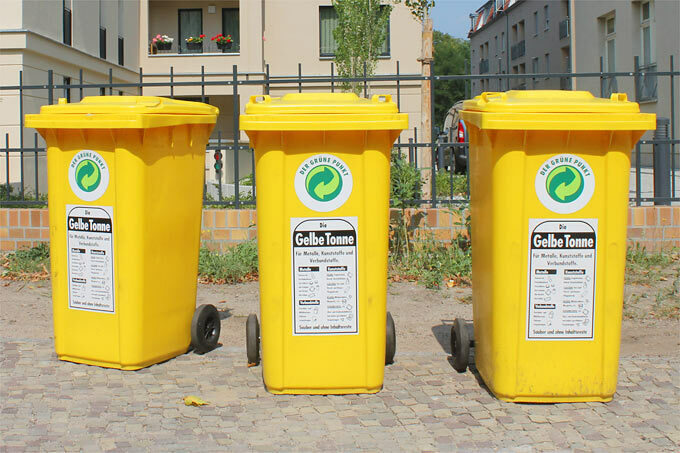 Which ones of the above are eligible for recycling in Germany (of course I will clean them first)? I think 1 yes, 3 no, after reading How does German Pfand system work?, but still it's unclear about 2. I have to go by foot to the nearest recycling machine, so an answer will be much appreciated! PS: I guess what's the answer for any US/European country would fit Germany as well..
Good question, the german recycling system can sometimes be a little overwhelming. First, don't mix up "Pfand" and "Recycling". The bottle #1 and the milk-carton should go into your local recycling system, organized by an organization called "Grüner Punkt". 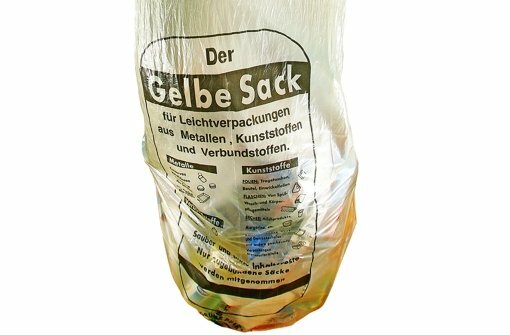 Your community ("Landkreis") should either have a yellow-ton ("Gelbe Tonne" picture) or a yellow-sack ("Gelber Sack" picture) available for each household. In short "Grüner Punkt" collects money from every manufacturer of outer packaging, and uses it to organize the recycling process. Just to expand on Werner's excellent response as well as your original linked article: Pfand eligible bottles will usually have some sort of designation on the bottle itself; often times there will be an icon like this and / or the term "Pfandflasche" on the label. Most grocery stores will have an automated kiosk like this to return them and you will receive cash back. Not the answer you're looking for? Browse other questions tagged recycling glass plastic-bottles germany or ask your own question. Environmental concerns of a plastic bottle boat?